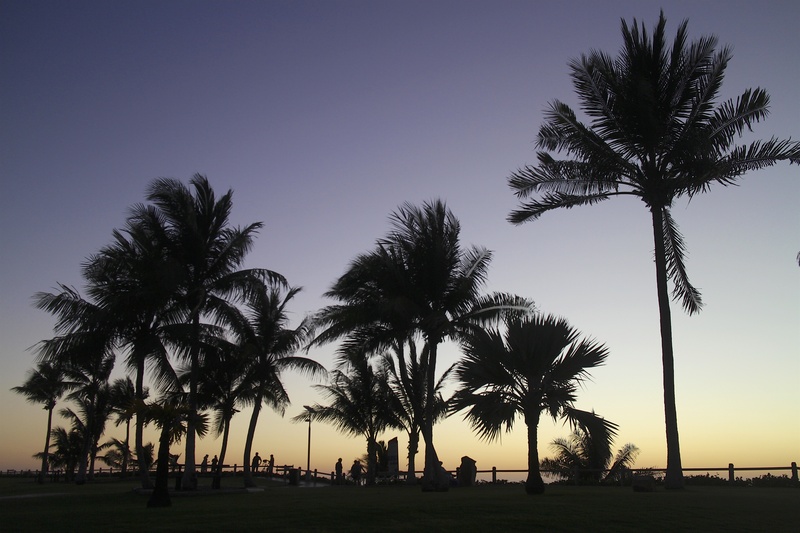 Sunsets in Broome with the palm trees blowing in the wind on Cable Beach. This entry was posted in Broome and tagged Australia, Broome, Cable Beach, Palm Trees. Bookmark the permalink.